Anyone want to have a Snowball fight at school??? 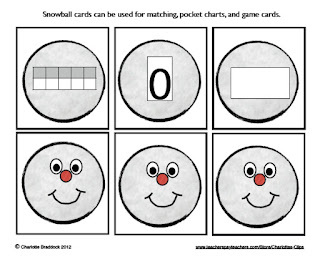 You can by downloading these free snow ball matching number cards. It includes numbers, ten frames, and tally marks. So go head and have a fun fight.